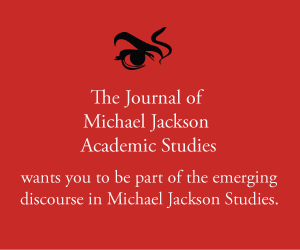 Abstract: In this episode, Karin and Elizabeth discuss ‘The Dangerous Philosophies of Michael Jackson: His Music, His Persona, and His Artistic Afterlife’ and its first anniversary. In part one Elizabeth discusses the history of the book and her secrets of combining creativity and research. An extended version of this episode is accessible by becoming a Patron at http://patreon.com/mjdlo. Merx, Karin, and Elizabeth Amisu. 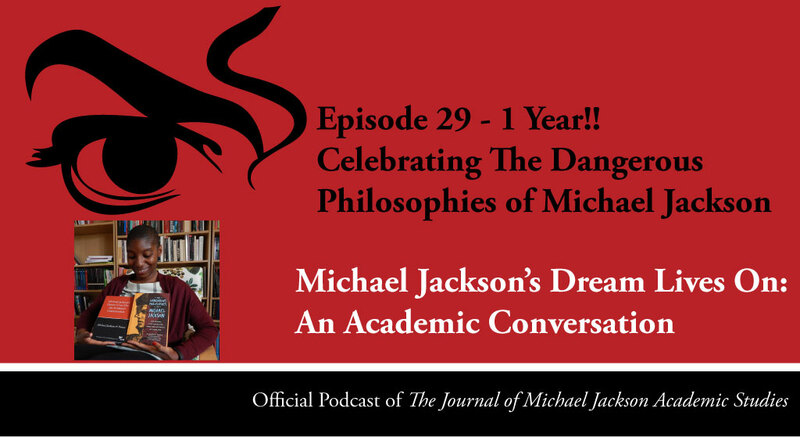 “Episode 29 – Celebrating The Dangerous Philosophies” Michael Jackson’s Dream Lives On: An Academic Conversation 4, no. 4 (2017). Published electronically 21/08/17. http://michaeljacksonstudies.org/episode-29/.